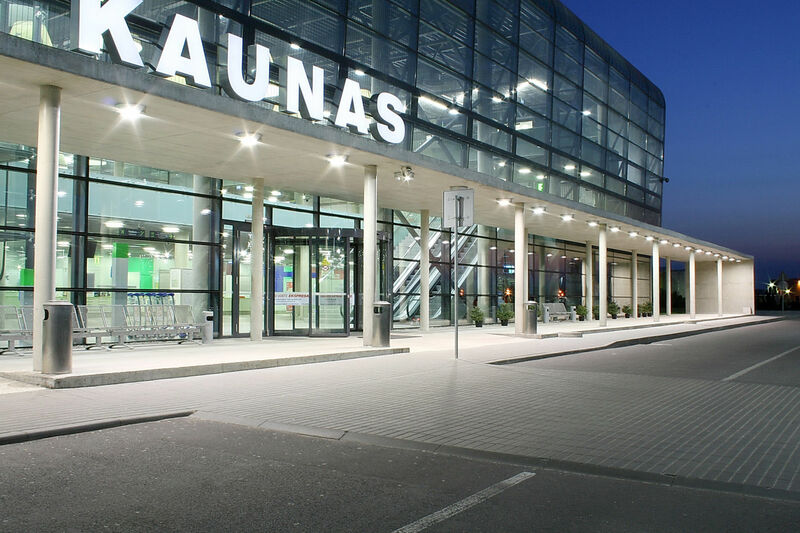 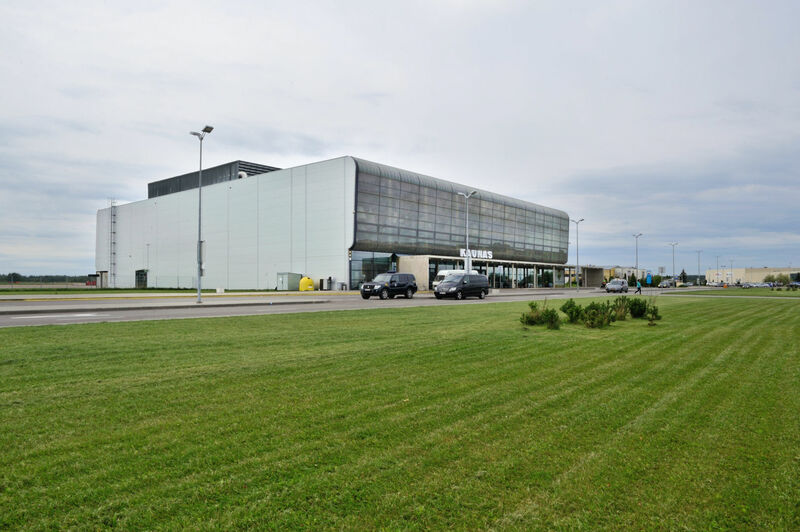 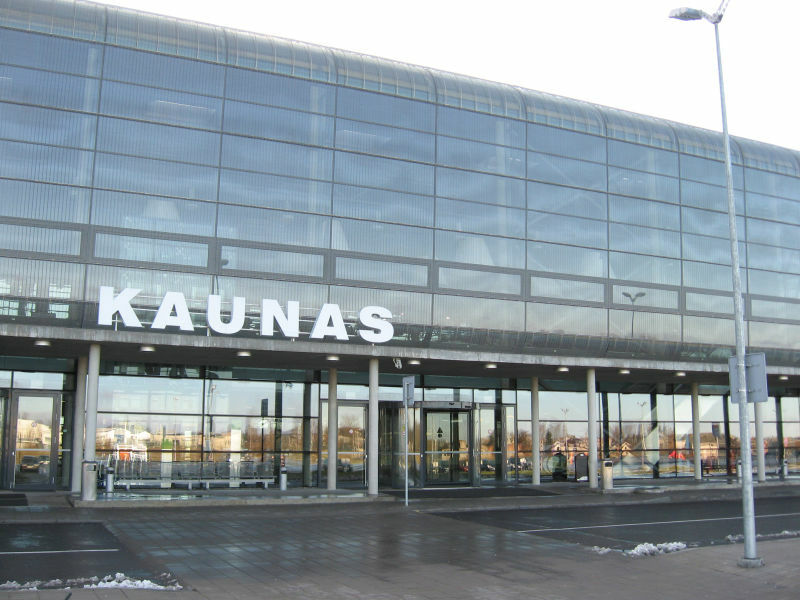 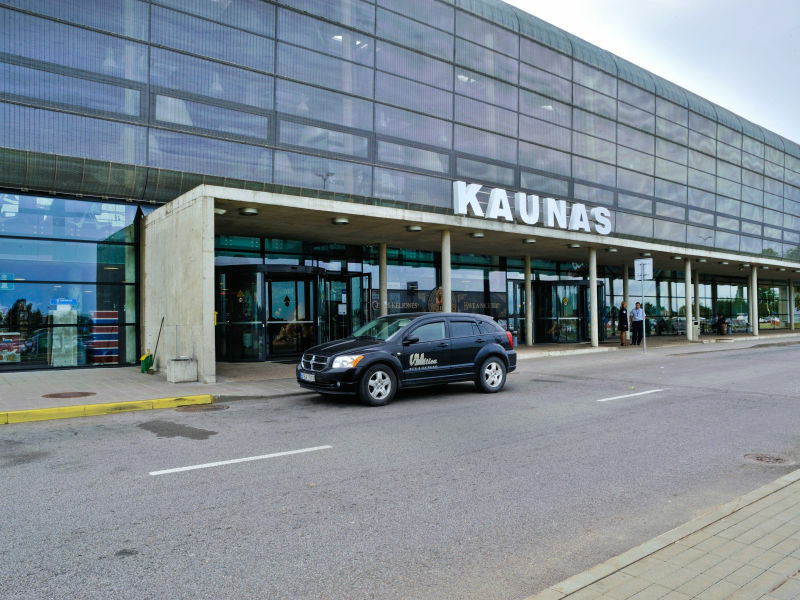 The new terminal of Kaunas Airport can serve 800,000 passengers per year. 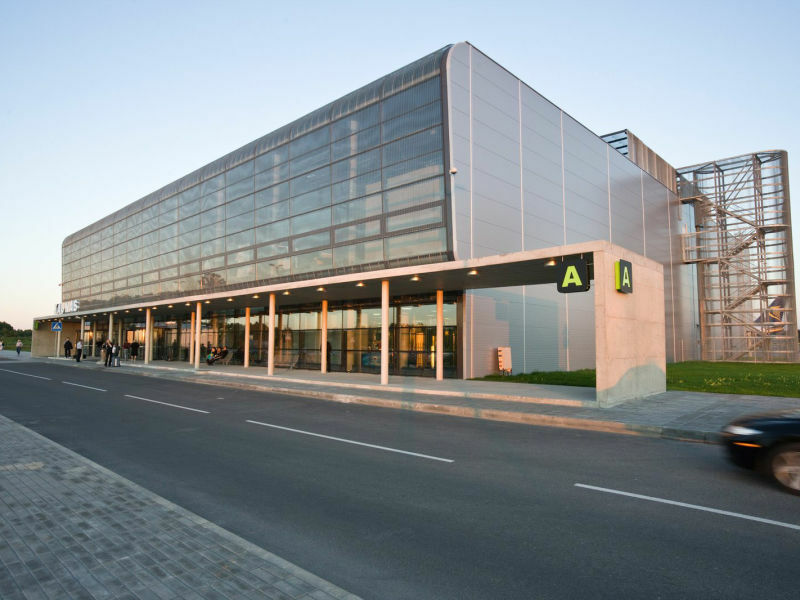 The total building area is 7378 m2 and the height of the building is about 17 m. The terminal has a convenient access road and 1000 parking places. 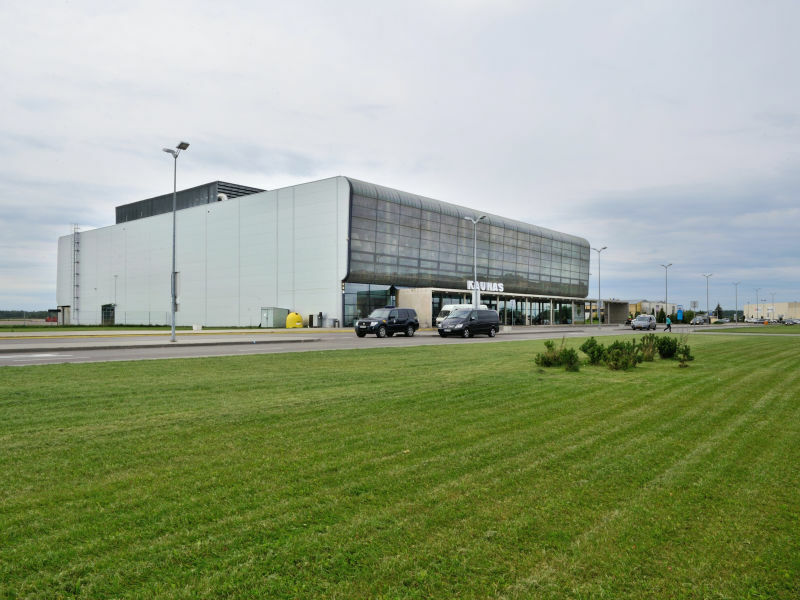 The new terminal complies with the requirements of the Schengen acquis. 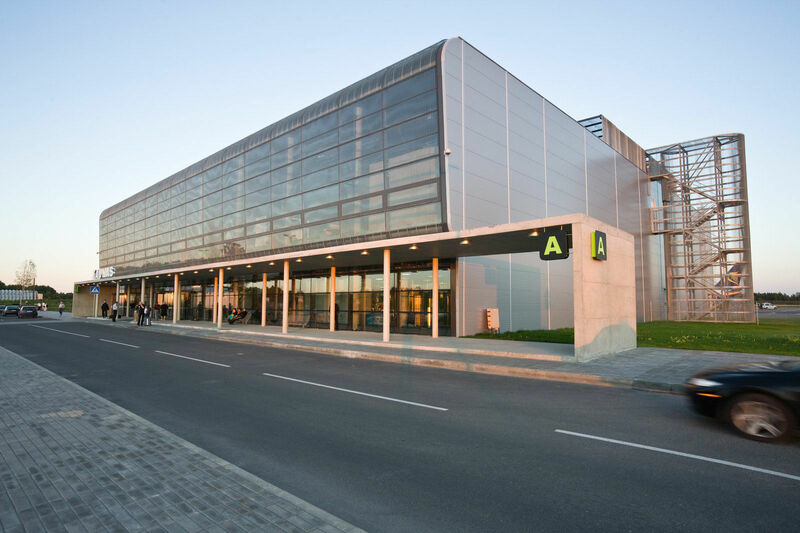 The terminal has advanced passenger and luggage service technologies, with modern border control and aviation security checking equipment. 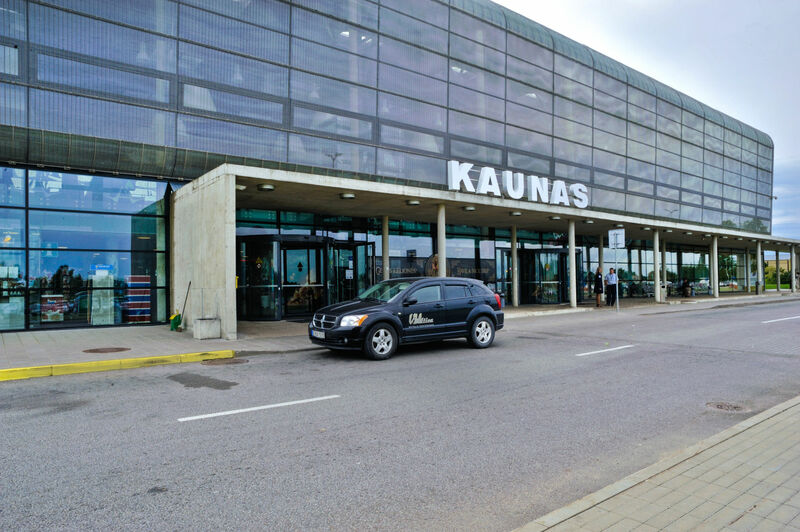 12 new modern registration desks minimize the waiting times for the passengers. 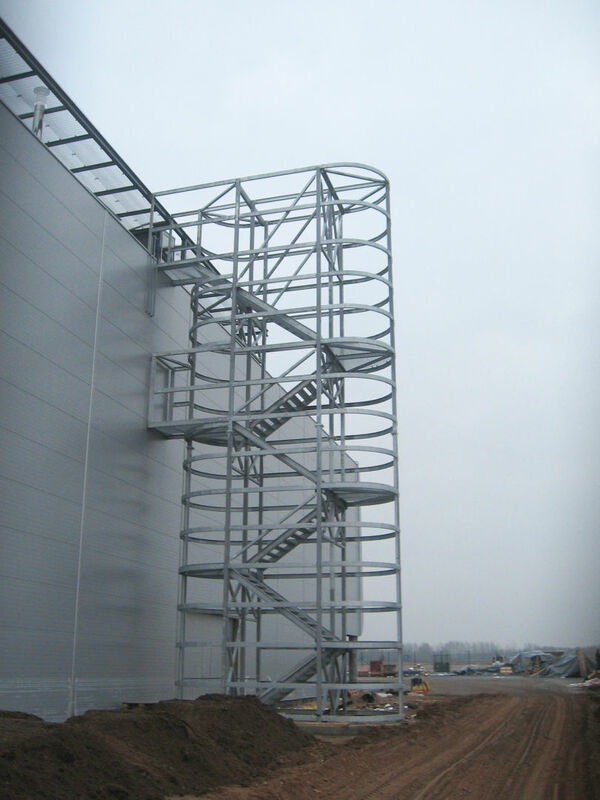 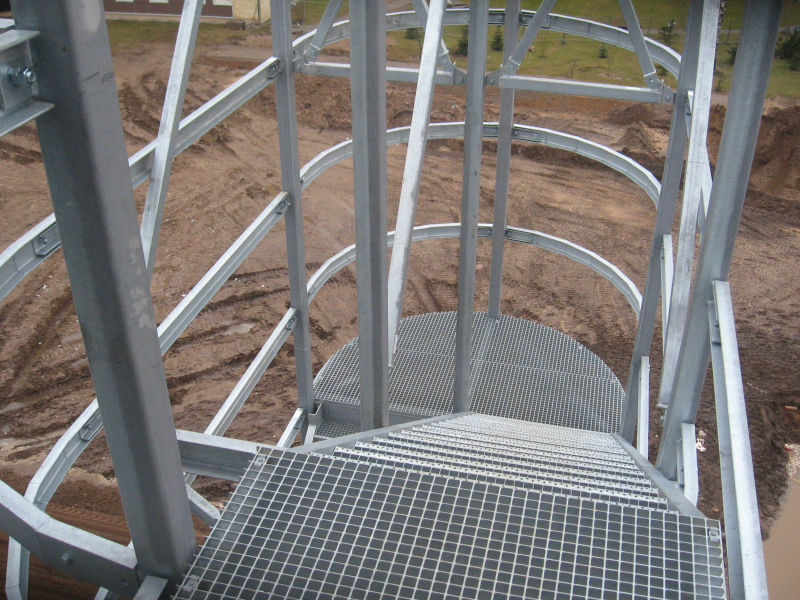 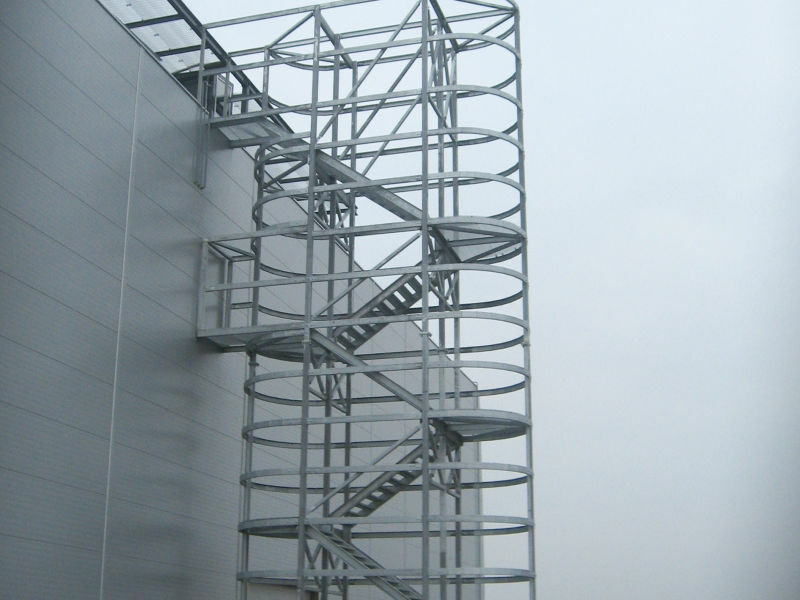 Peikko has delivered Steelframe, Anchor Bolts, Column shoes and Anchor Plates for this project.